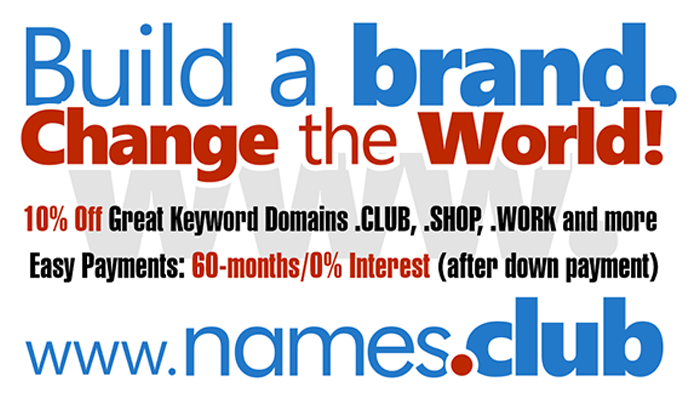 Domaining for Pros: Are domainers buying new domain names? Are domainers buying new domain names? Watch the show and listen to what they bought on DomainSherpa.com. Did you register your new .DOMAINS at GoDaddy.com?